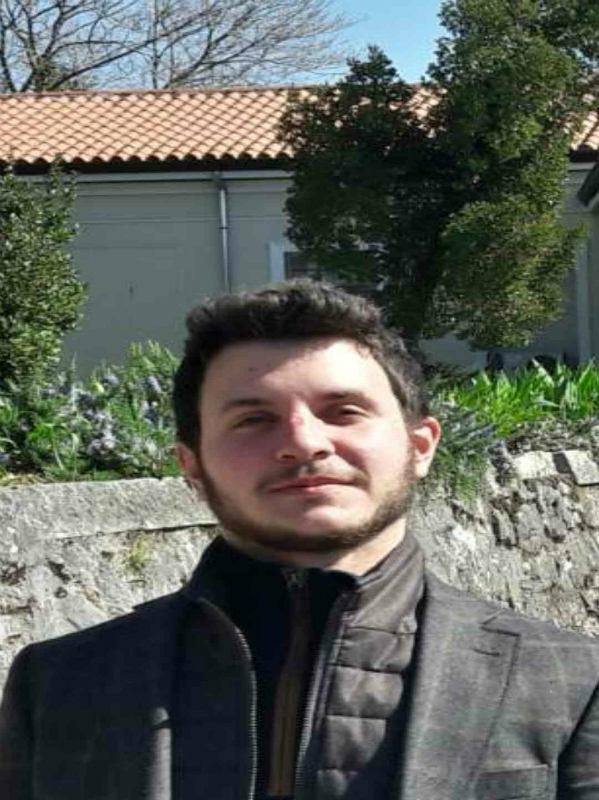 "My experience at the University of Rijeka was excellent! The Croatian students are very happy and open. All the professors and especially Mr Markos Donadic are very kind and helpful. But the best person that i have ever meet is Miss Sandra Nuzdic from the Student Support Office of the institute. She was really next to me, even and when because of a difficult personal situation l had to change appointment at the middle of the semester she made the best that she could for me and she didn't had to. l have to say too that Mr Markos and Miss Sandra found for me a great student to help me with the studying. l really don't think that is possible to find other university with such willing and good people."